Expert 24 is the best choice for beginners and provides sing makers with optimum speed, superior quality, solid reliability and unmatched value. 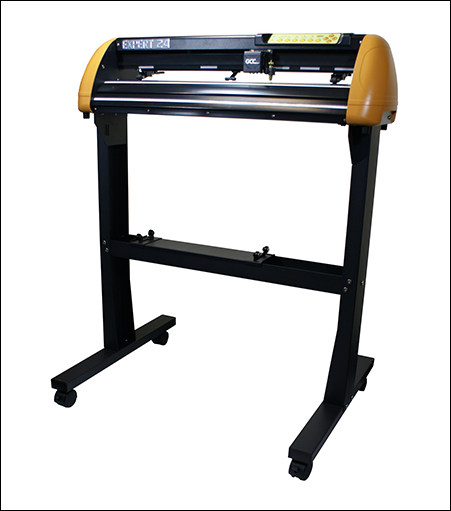 The Expert 24 is the first Vinyl cutter backed by the manufacturer. 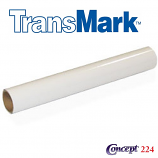 Over the last 15 years GCC has produced over 250,000 machines for the sign making industry. GCC has taken all of that knowledge, and now gives the entry level consumer the very best machine in the world.